On this page, you can find the popular dart flights from Harrow's Quantum collection. 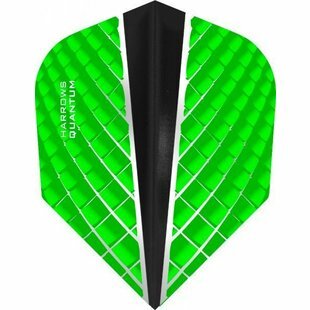 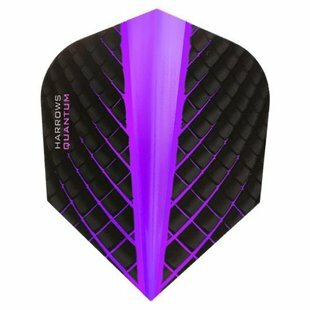 Harrows Quantum dart flights are characterized by the descending line in the middle of the flight, which creates a depth effect in a certain color on both sides. 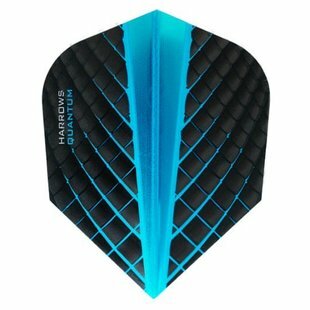 The 100 micron Harrows Quantum flights are available in different colors. Besides that, you can also go for the Harrows Quantum X Flights. 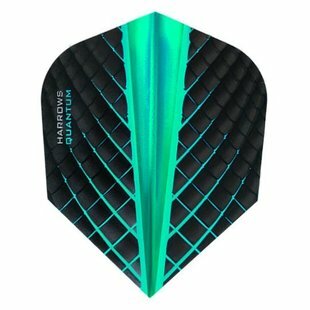 These have reverse color combinations in comparison to the normal Quantum flights.